Panagiotis Tachtsidis is a footballer currently playing for Italian Serie A club Cagliari Calcio (on loan from Torino) and the Greek Νational Τeam. He started his career it the AEK youth academy and in 2007 signed his first professional contract. In April 2010 he moved to Genoa, and played on loan with Cesena, Grosseto and Verona on loan. 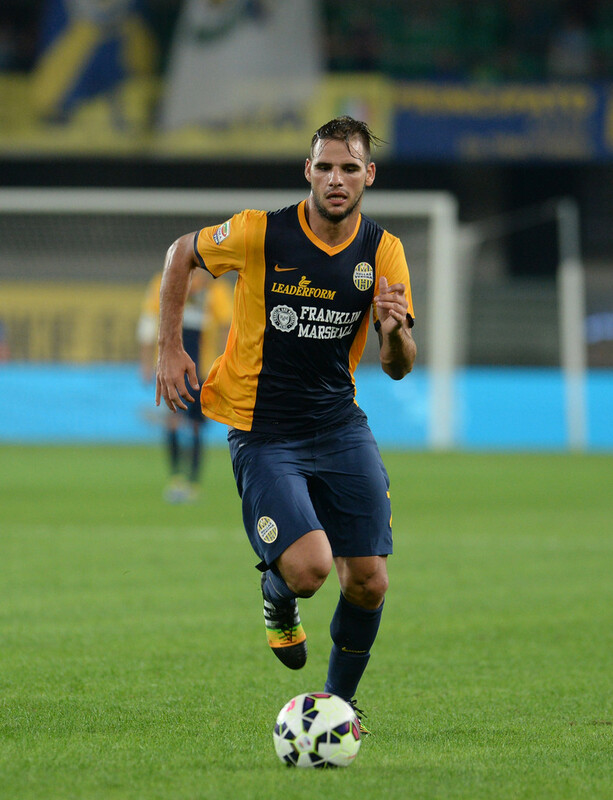 In 2012 Tachtsidis signed with Roma and on June 2013 he moved to Catania. From January 2014 he played to Catania, Torino and Hellas Verona on loan before he return to Geonoa CFC. 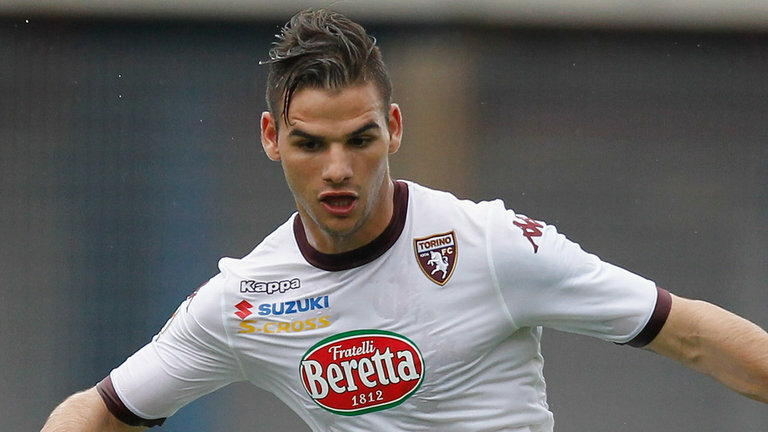 On 5 August 2016 after spending half of the 2013-2014 Serie A season on loan at Torino, he signed a three-season contract. 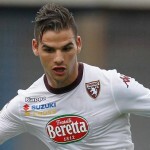 Immediately after the signing of his contract with Torino, Cagliari signed him in a temporary deal. He made his debut with the National Team in November 2012 against the Republic of Ireland. 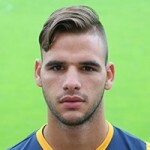 Tachtsidis also played for National Team U-17 and National Team U-21. He participated with the National Team at FIFA World Cup 2014 in Brazil.